Embracing beautiful thinking across a variety of industries. 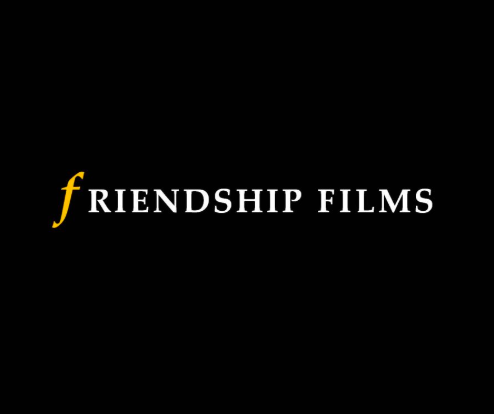 With bases in Los Angeles, London, Montreal and Auckland, Friendship Films is a film and television development and production company utilising the varied skills of its principle partners. As well as it’s own projects, the company supplies its expertise and experience in international co-production to third parties in the media industry. Productions include The Wonder: Into the Rainbow (Savannah Film Festival 2017, New Zealand Asia Pacific Film Festival 2017), Joy Division, Nouvelle France, Modigliani, Best of British (BBC) among many others. The team at Inkle are professional polishers, twisters , preeners, and jazzer-uppers. They specialise in everything from editing and proofreading, website design, and event management. Inkle is a collective of creative individuals with experience working across a number of fields: education, law, academia, and publishing.